Westerville OH Real Estate - See Our Listings! If you love small town living with access to large city amenities, you will love Westerville. Situated on 580 acres of parks, Westerville is also called “The City Within a Park.” In its early days it was called “The Dry Capital of the World” because a 1859 ordinance forbid the sale of alcoholic beverages. There’s a lot of history in this small suburb of Columbus, as many of its homes once served as the Underground Railroad during the days of slavery. Homes in Westerville range from less than $100,000 to over $1,000,000. For the golfer in the family, there are homes for sale that are situated on golf courses overlooking lakes, or you can choose a home that is close to the downtown area, within walking distance to restaurants and shops. If you love peaceful country living, there are homes for sale with acreage where you can plant a garden or even raise chickens. Townhouses and condos offer a maintenance free lifestyle with access to a community pool and a fitness center. Located 9 miles from Columbus, Westerville has real estate for sale in town or in the country. There are town houses and condos for sale, and homes with and without land. Gated communities offer privacy, while country living offers peace and quiet without the hub bub of living in town. 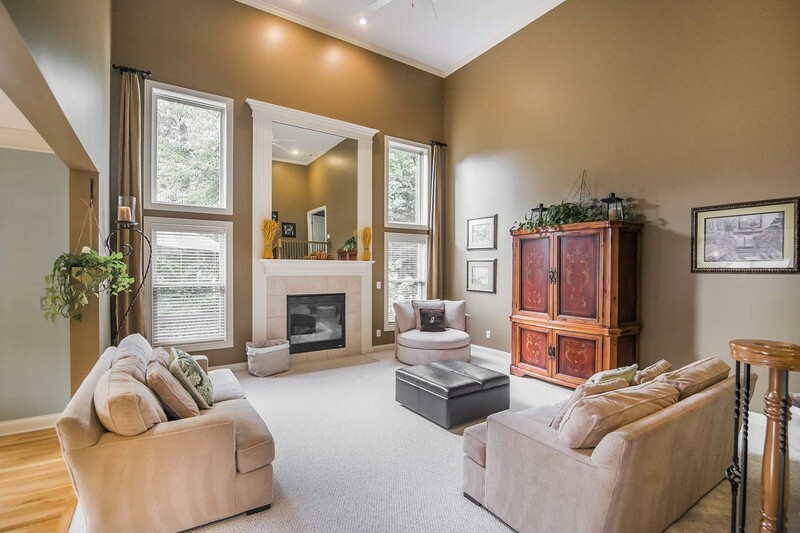 Whether you dream of living in a home with a scenic lake view or a town house or condo without any maintenance, you may like to check out real estate for sale in Westerville, Ohio. There are 40 parks in Westerville. At the Community Center there is a pool, gym, running track and a climbing wall. You can go to sidewalk sales once a month, public art tours, a Farmer’s Market and the Hanby Square Shopping Center. If you love to attend cultural events, don’t forget to check out the Curtain Players Theater and the Westerville Summer Concert Band. Westerville has an excellent public school system and many private schools. Children attend the McVay Elementary or Huber Ridge Elementary Schools, Genoa Middle School and Oak Stone High School. Parents also have access to private schools such as The Goddard School, Cornerstone Academy, the Northside Christian School, and for pre-school age children, the Enchanted Care Kids Campus. Colleges and universities in Westerville include Otterbein Equine College, Fortiss College, Otterbein University, and Columbus State Community College. There are also many colleges and universities located only 9 miles away in Columbus.